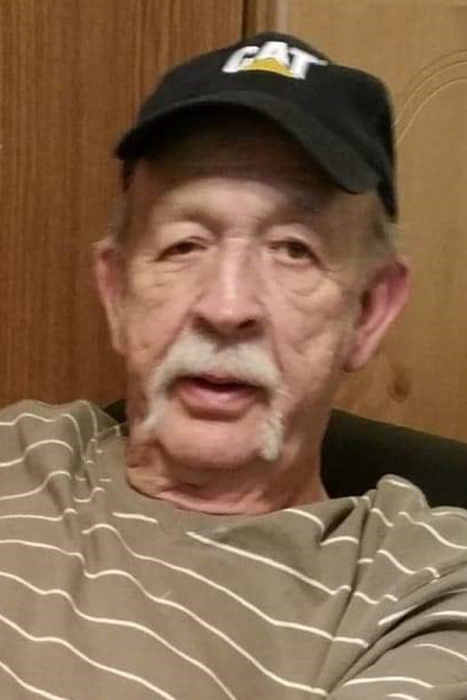 Odell Styles, age, 74, of Green Mountain, went home to be with the Lord unexpectedly on Tuesday, April 9th, 2019. A native of Yancey County, he was a son of the late Ulysses and Atlas Davis Styles. He was also preceded in death by twin sons: Josh and Jeremy Styles; father-in-law, Kenneth Hensley; brother, Robert Styles and sisters: Edna Walker, Helen Davis, Ruby Walker and Dorothy Nguyen. Odell was a member of Zion Baptist Church who loved westerns and NASCAR racing. He worked for over 40 years with Unimin. Surviving is his loving wife of 40 years, Sherri Hensley Styles; mother-in-law, Maxine Hensley of Green Mountain; sisters: Edith Bridges and husband, Doug, of Hildebran, Alma Ayers of Hickory and Wilma Autrey and husband, Gary, of Pleasant Gardens; sisters-in-law: Alicia Silvers and husband, Marty, of Green Mountain and Tamara Hensley of Green Mountain and brother-in-law, Sam Hensley and wife, Vanette, of Bee Branch. Numerous nieces, nephews and other extended family members also survive. Graveside services will be held at 11 a.m. on Wednesday, April 17th in Zion Baptist Church Cemetery. Rev. Haskie Honeycutt, Jr will officiate.